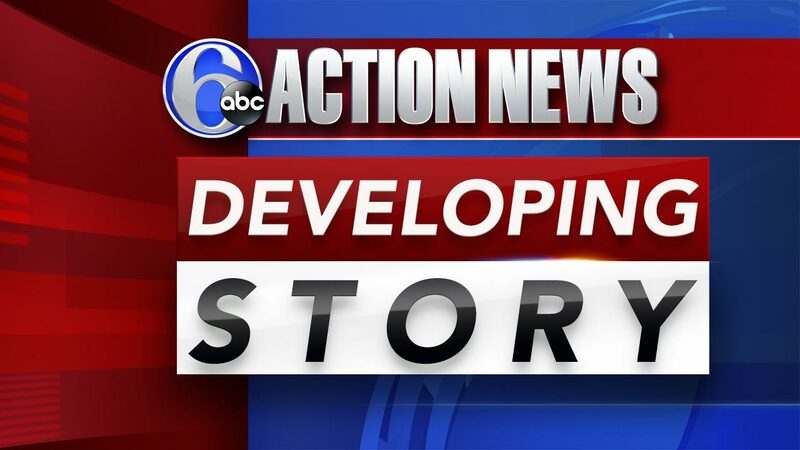 2 teens accused of threatening high school in Allentown, Pa.
SOUTH WHITEHALL TWP., Pa. (WPVI) -- Two teenagers are behind bars after authorities say they made a threat involving a high school near Allentown. Prosecutors say on December 4, officials received "information of possible threatening action to be initiated by two students at Parkland High School in South Whitehall Township some time before the Christmas break." Investigators traced the threat to two 15 year olds, who were taken into custody on December 6. On Friday, a judge ordered both to be held in a juvenile detention facility. An adjudication hearing is set for Thursday. Officials say there is no longer any known threat against Parkland High School.